Topic of the Week: What do you want us to tell you about from Gamescom? We’ve transposed a wee bit of our virtual office to Cologne this week for Gamescom. Well, it had to be moved into a car first, and then to Cologne. And it will soon be surrounded by an ocean of games. So this week’s Topic of the Week is going to be slightly different. 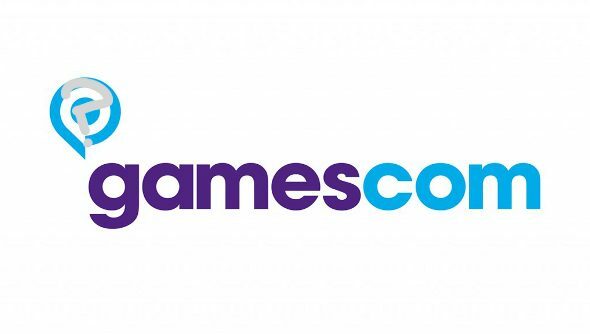 We want to know what you’d like us to cover at Gamescom. What games do you want to hear about? What interviews would you sell your granny to read? What things must you know above all else?